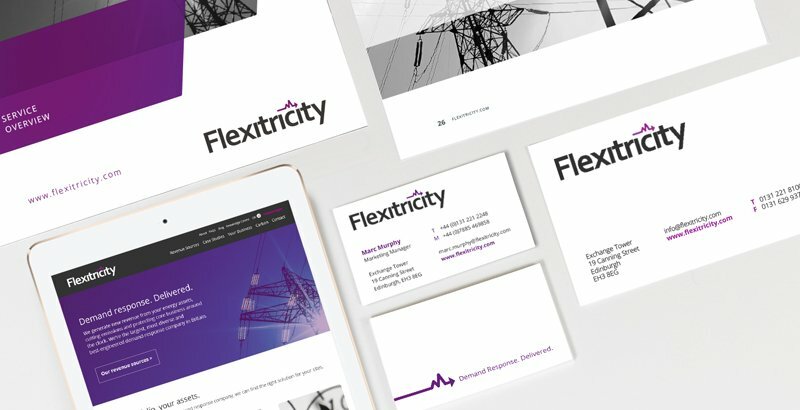 We are delighted to announce the launch of the new Flexitricity brand identity. Over the past six months we've taken a fresh look at our core proposition and created an identity that better reflects this. We've worked hard on the new brand and we're excited to share this with you. You'll see changes taking place across all our platforms - from our new responsive website and social media channels to our offline materials. 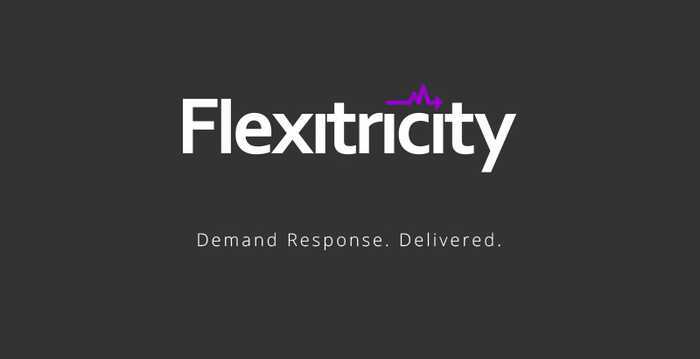 Let us know what you think of our revamped identity on twitter at @flexitricity or leave a comment below.